OK, this is a little bit of a trip down memory lane for me. 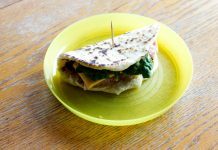 When I was a kid, cookie exchanges were something we looked forward to during the holidays; it was a chance to try recipes from other families that were different from your own. We’d come away with an assortment of treats that brought together tradition and love; in a lot of ways, they represented what the holidays were about. Nowadays the sentiment of the holidays can get lost in the shuffle, they don’t feel like they used to. And even though it’s a magical time of year, we can lose some of the holiday magic with all the stress and expectations that we put on ourselves. Especially when it comes to entertaining. 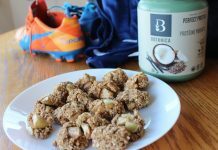 While I love trying out new recipes (if you’ve followed the blog for a little while I’m sure you’ve figured that out! ), sometimes you just need something that’s ready to go and you’re certain will impress your guests. Thankfully, President’s Choice® has a great selection for all my holiday needs, whether I just want some sweet treats for a festive play date or need to whip up a whole spread in an afternoon. 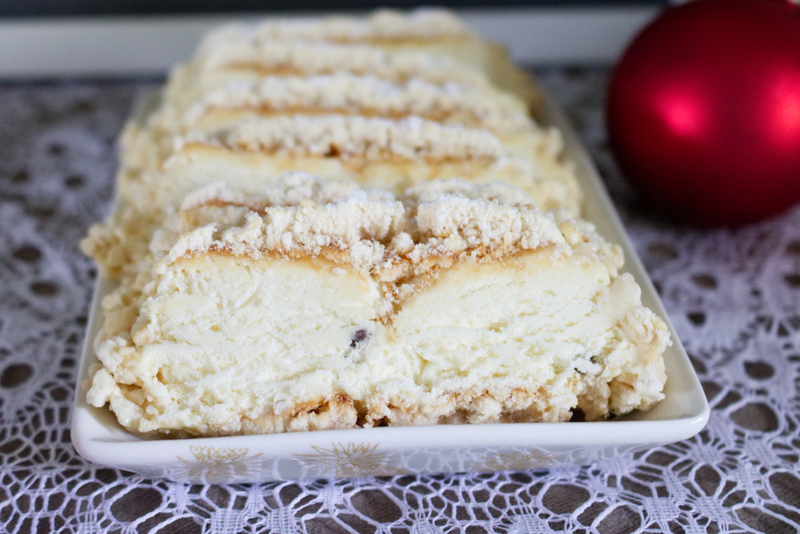 During the holidays our loved ones know that not only is the food good but we’ve got lots of it! This is one tradition I aim to never let go of, even if it means that I keep a few things on hand from the store ready to go. The PC® Insiders Collection™ is perfect for Canadian families who want to spend less time prepping and more time enjoying- building memories with loved ones. 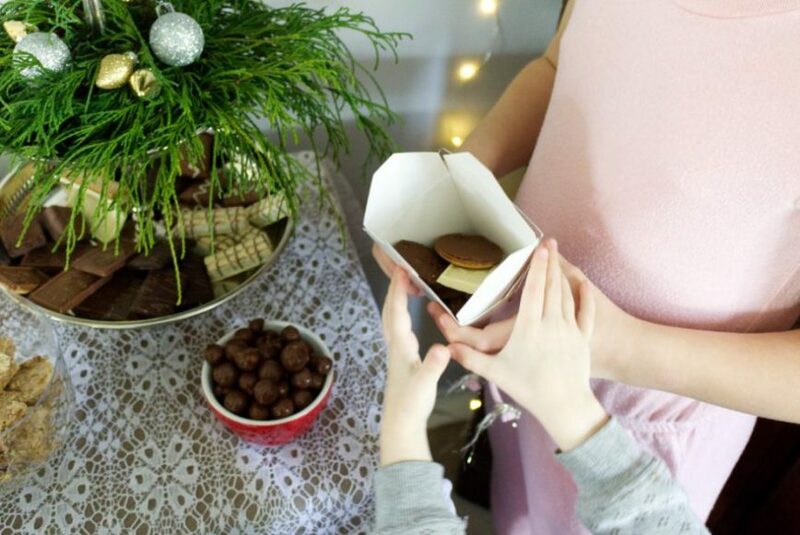 To build on one of my own favourite childhood traditions, I hosted my own cookie exchange for the kids and their adults this year. Spending time with my best friends before the full craziness of the holidays was exactly what we needed. It was nice to not have to stress over the prep because I knew I could find what I needed and more with the PC® Insiders Collection™. Half the fun of a cookie exchange is the people you invite! So grab your bestie and get planning! 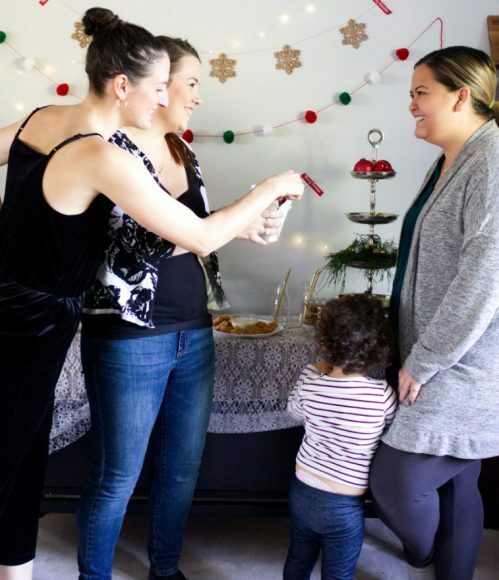 I gathered my best friend Katherine Petrunia of Our Happy Place and decided to make a fun afternoon out of preparing for the cookie exchange by baking together. Using my new cookie sheets from PC® (they’re textured to help more of an air flow to help your cookies bake evenly and avoid over/ underbaking), we were able to make some cookies including her infamous Cake Mix Cookies and jazzed them up by spreading PC® Crunchy Chocolate Hazelnut Spread between two cookies for a delicious sammy style cookie! 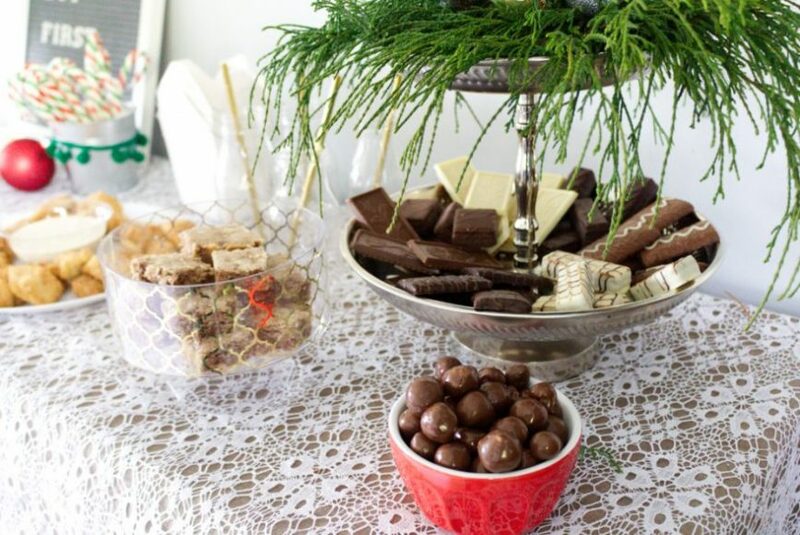 When it came time for the cookie exchange I lined our buffet table with goodies for both kids and adults. 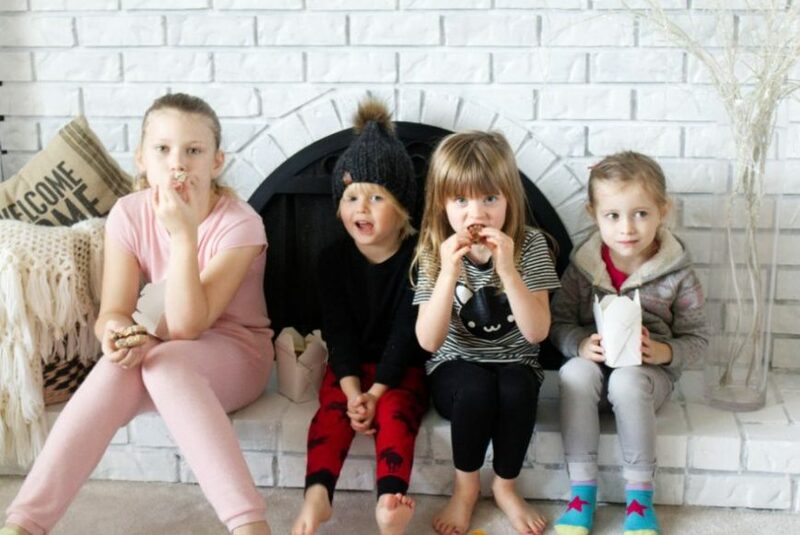 Each of the kids happily filled their own takeout box with delicious treats, including an assortment of home baking and store bought treats like the PC® Luxury Biscuits (pictured below) which include a delicious assortment imported from Belgium and France! Another treat that we put out were the PC® Milk Chocolate Toffee Hazelnuts – we couldn’t have just one! The hardest part for them was deciding what their favourites were! 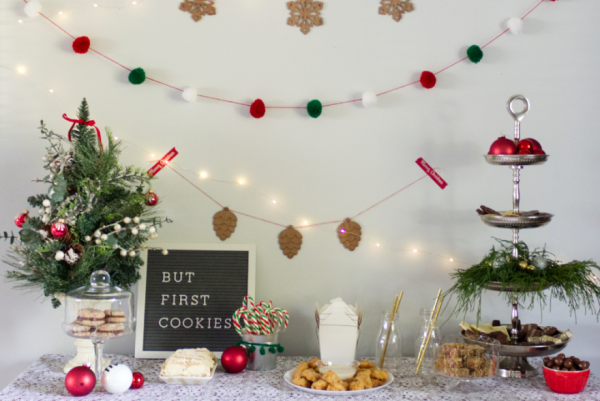 Are you planning on hosting a cookie exchange or holiday party this season? Grabbing some items from the PC® Insiders Collection™ means less time prepping and more time enjoying your loved ones. Check out the PC® Insiders Collection™ for all your entertaining needs from sweet to savory, including the PC® Too Good to be Wings, PC® Squash, Kale & Beet Flatbread or the deliciously frozen treat, PC® Meringata. Stock your kitchen, enjoy baking some of your favourites, and make this holiday season a stress-free and memorable one! Now let me know, what are your favourite holiday traditions? 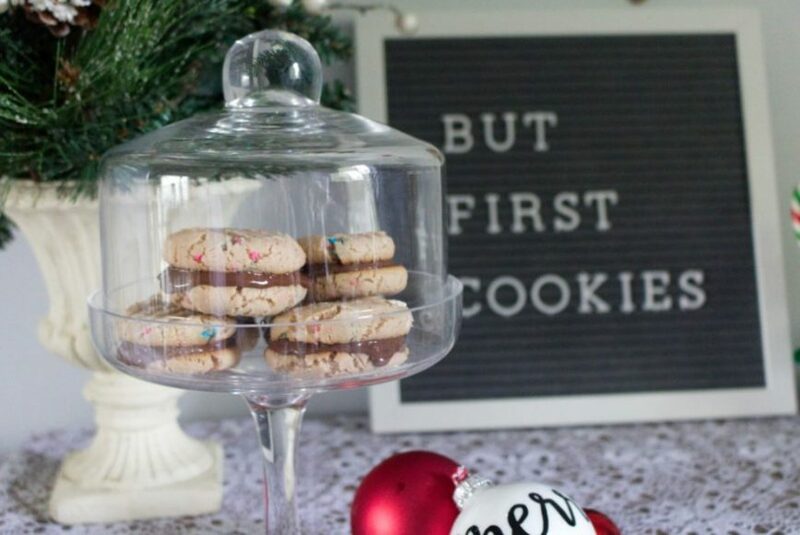 Thinking of starting a new tradition and hosting your own cookie exchange? The PC® Insiders Collection™ has everything you need to wow your guests with little prep time involved! Disclaimer: This Cookie Exchange Post features items from the PC® Insiders Collection™ and was generously sponsored by President’s Choice®. All opinions expressed are 100% my own! 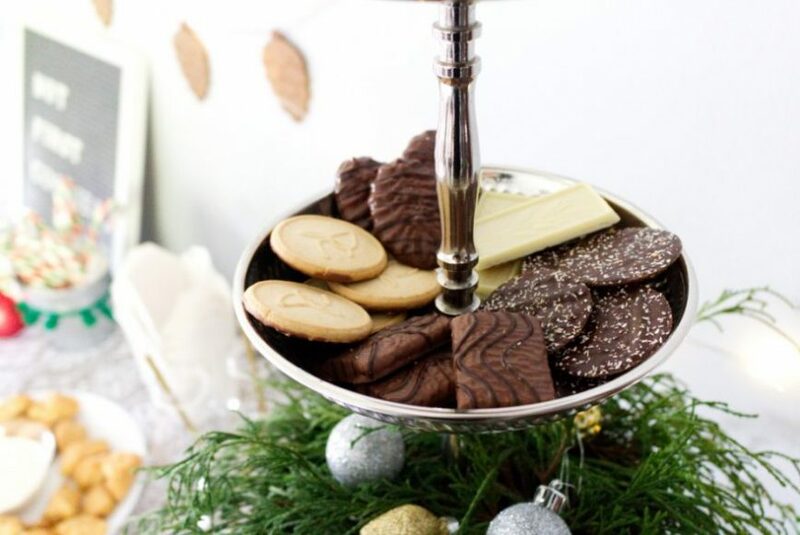 Planning your own Cookie Exchange? 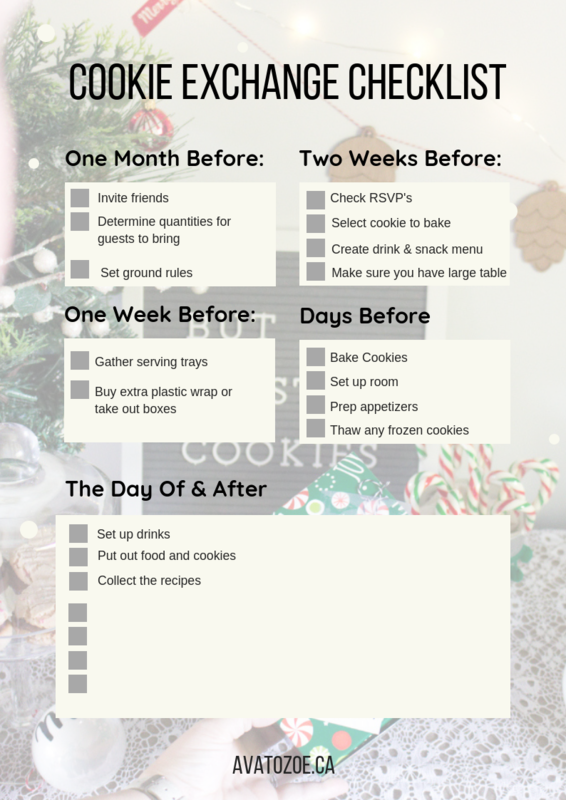 Download our FREE Printable Cookie-Exchange-Checklist.pdf to help plan a successful cookie exchange! My Nana used to always host a cookie exchange before Christmas. It was my favourite thing to go to! I actually just got back from a shopping trip to Superstore and stocked up on some goodies. 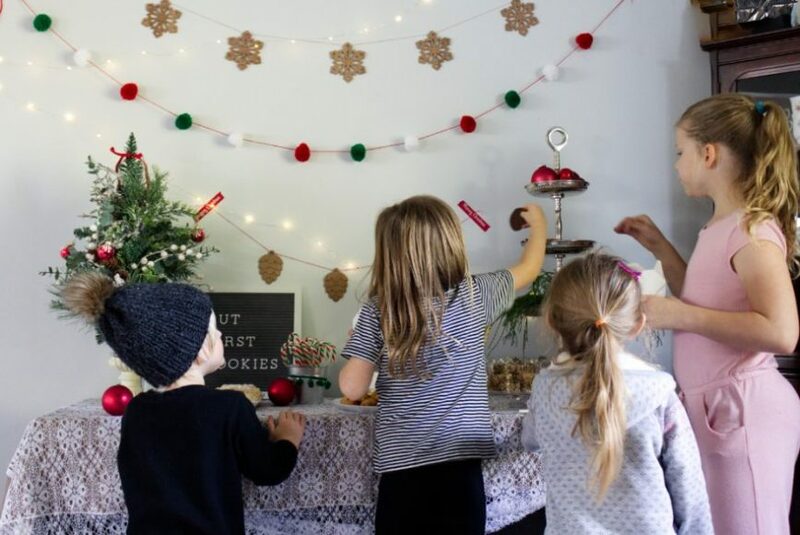 I really love the idea of a cookie exchange, so festive and fun! 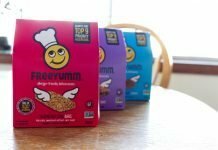 I’ve participated in cookie exchange a few years and have really enjoyed it! 🙂 It’s been a while since I’ve done it… hmm maybe time to do it again! When I was a teenager and in my 20s I used to bake a whole bunch of different cookies, package them up and gift them to family and friends for Christmas. It was hard keeping up that tradition, especially after becoming a mom. Maybe I could try a cookie exchange? That checklist would sure make the process easier ? I’ve never been part of a cookie exchange but they sound so fun! I’ve been going to cookie exchanges for years. Such a fun way to nurture creativity, spend time with friends and celebrate the season. I hope we can make this a tradition my friend, this was s uch a fun day! So sad i missed the cookie exchange!!! Hopefully we can do it next year? I used to bake lots of cookies during Advent, since in Germany where I lived at the time, it was tradition to have Christmas cookies every Sunday and ready for when guests arrived too. I even remember butter being cheaper at the time to help out with finances for the cookie baking.